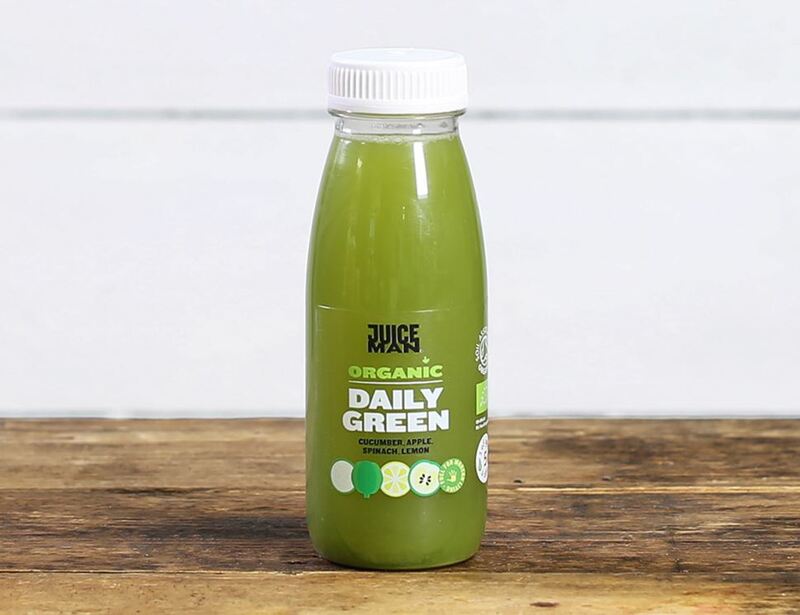 A raw and cold-pressed juice with real greeny goodness. Cucumber is a great source of Vitamin K (essential for building strong bones), and spinach is quite magical, containing everything from magnesium, protein and calcium, to fibre and Vitamins A, C & K. Throw in some sweet apples and zesty lemon for even more vitamins, and fiery ginger to boost your immune system, and you'll feel invigorated in a matter of minutes. Keep refrigerated. Min 3 days shelf life. Colour may vary.